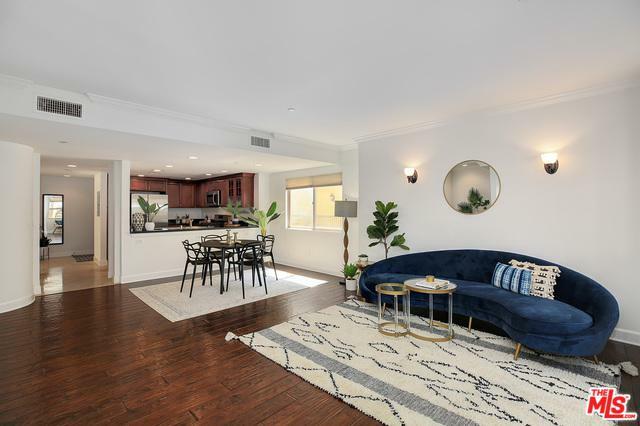 Welcome home to this unique 3 bedroom, 3 bath, double-level Mediterranean style condo in a highly sought after area of West Los Angeles. The home is located on the top two floors of the four story building. On the first floor, a stunning kitchen features stainless steel appliances and overlooks the formal dining room that flows seamlessly into the spacious living and dining room. 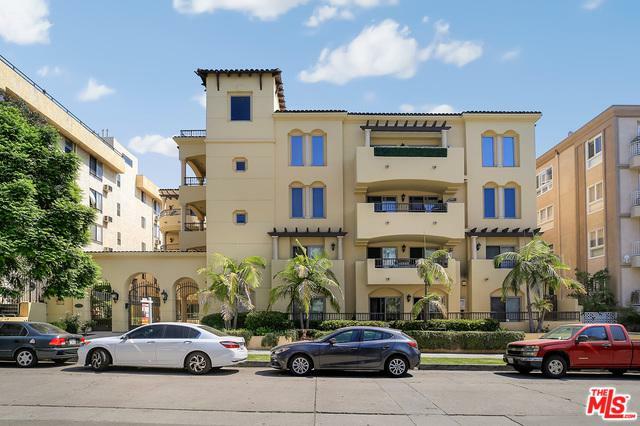 Accented with hardwood floors that extend throughout the home, a cozy fireplace and french doors that lead out to the first of two private balconies. Ascend up stairs to a guest bedroom with a HUGE walk-in closet and private bathroom. 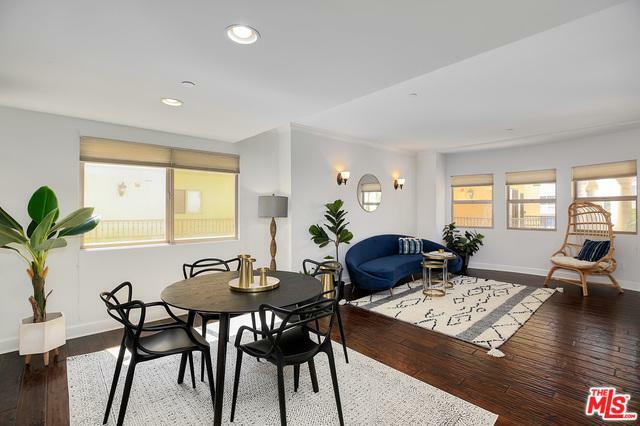 Across the hall, the enormous master suite boasts a grand closet perfect for any fashionista, its own private balcony with street views and a beautiful en suite with a dual vanity. In-unit laundry can also be found on the second floor. The unit is on a stand alone building, and has no shared walls with any other neighboring unit. 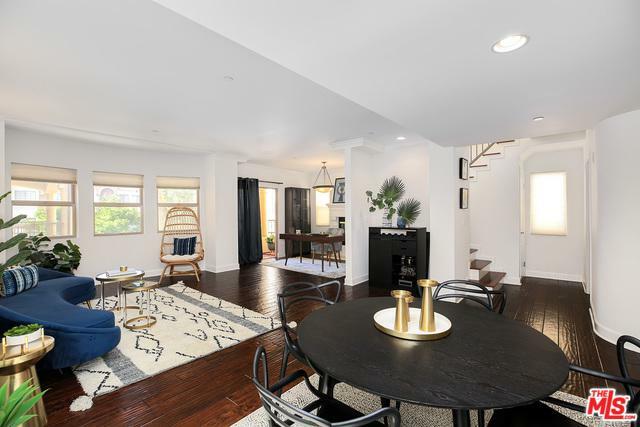 Listing provided courtesy of Laura Salgues of Redfin.